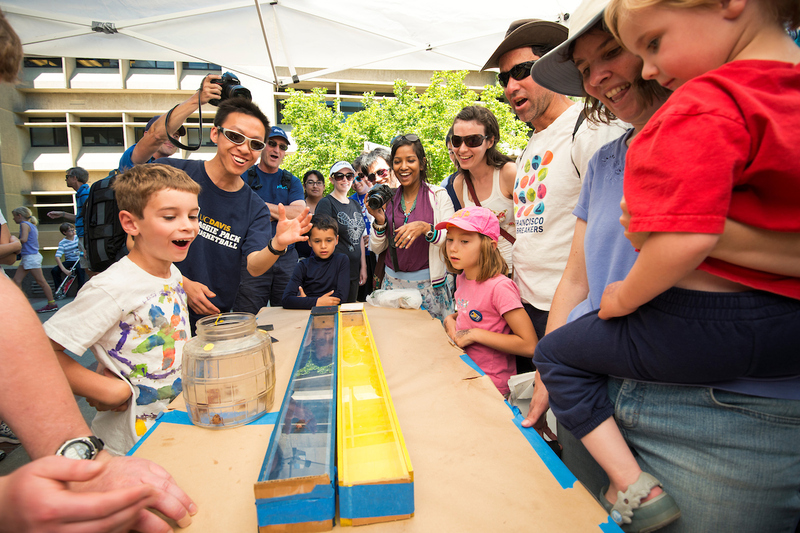 With more than 200 events, the only dilemma you'll encounter at the UC Davis Picnic Day will be figuring out which events not to miss. Luckily, that's where we can help. Using either (or both) the UC Davis Campus Map or our Picnic Day Calendar, you'll spend less time wondering what to do and more time enjoying all the attractions our students and staff have to offer. 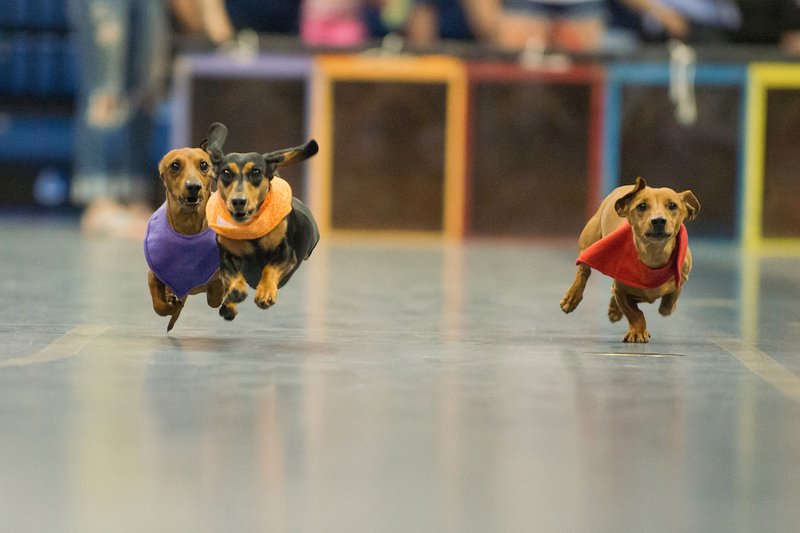 The Doxie Derby puts the long in long-standing tradition, drawing our favorite furry Dachshund participants and thousands of eager human spectators every year. 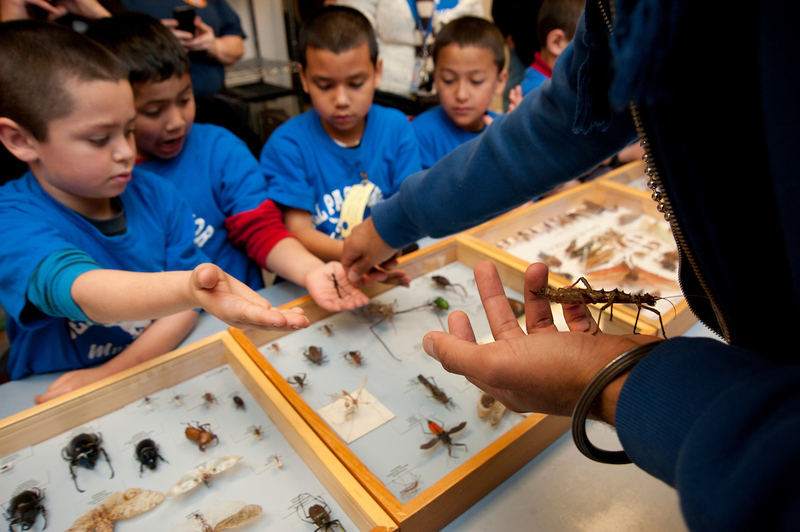 Second-year veterinary students with the UC Davis School of Veterinary Medicine have organized the event for 30 years. Cheer on your favorite dancing Aggies at the Pavilion as they compete to take home top prize in either Modern or Traditional dance styles. Organized by the UC Davis Center for Student Involvement, Davis Dance Revolution is an annual competition that takes place toward the end of Picnic Day. What boils at -320°F and is cold enough to burn? Liquid nitrogen, of course! 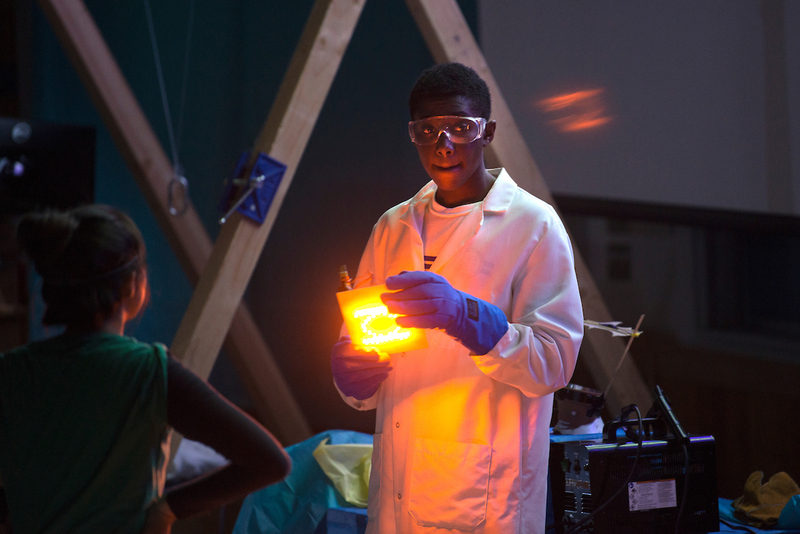 Come see this incredible chemical phenomenon and better yet, eat it. 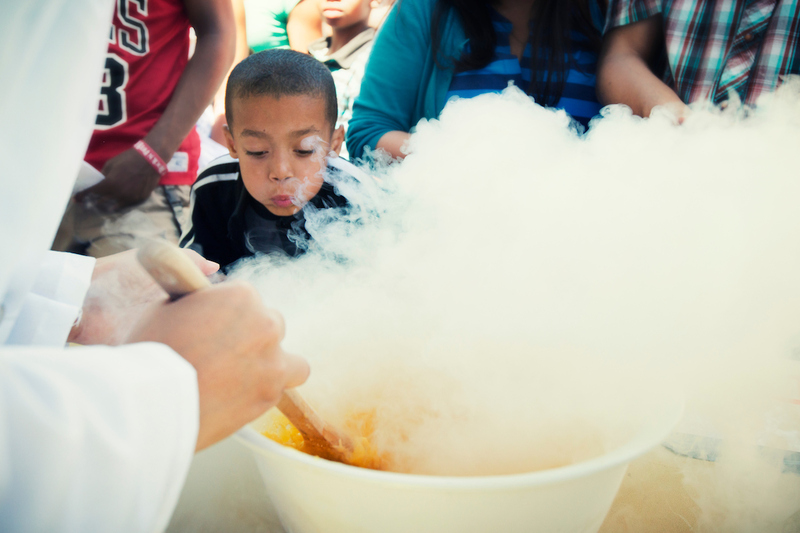 The UC Davis Student Chapter of the American Institute of Chemical Engineering is bringing its staple liquid nitrogen-frozen sorbet back to Picnic Day. 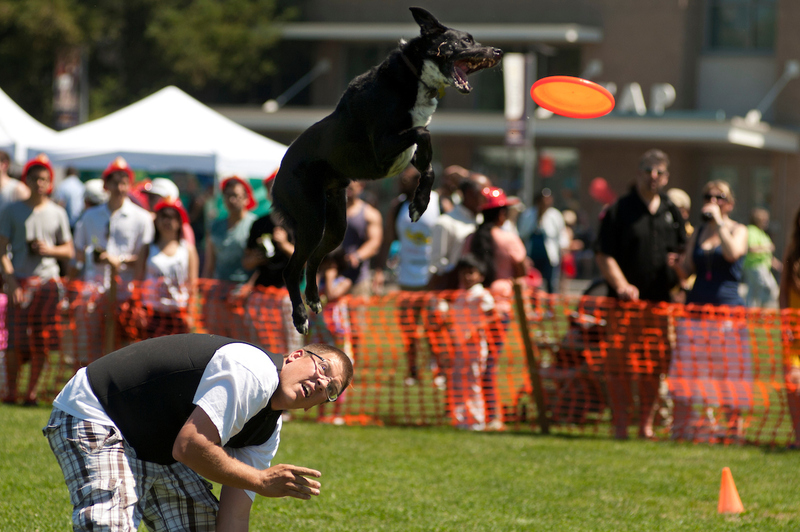 Some of the savviest furry, four-legged friends take to the air and compete to see which top dog can fetch Frisbee-catching supremacy. The event is hosted by the Canine Medicine Club at the UC Davis School of Veterinary Medicine, which showcases the various talents and abilities that are possible when dogs and humans work together. 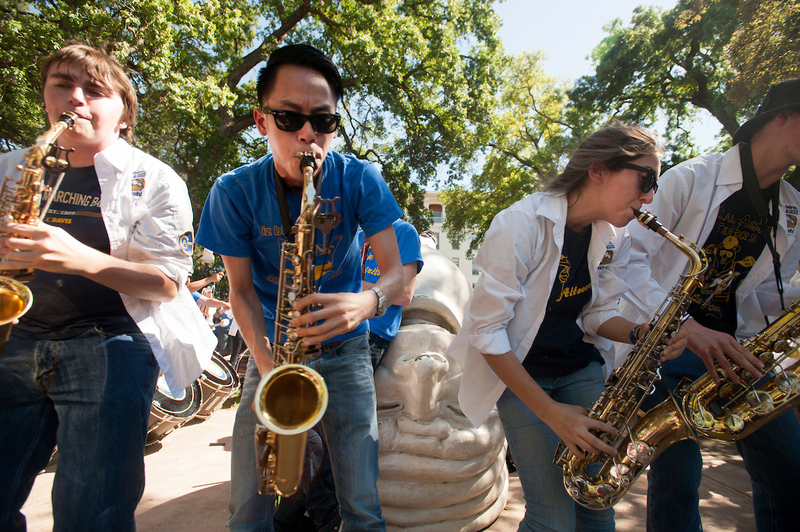 Ali vs. Frazier, Batman vs. Superman, Apple vs. Samsung — all pale in comparison to the showdown that is the UC Davis Battle of the Bands. Celebrating more than 40 years of tradition, the Battle of the Bands pits our own Cal Aggie Marching Band-uh against college bands from elsewhere in the state, in a game not unlike musical HORSE. For all of your UC Davis Picnic Day information, click over to this link, and be sure to follow us on Facebook and Instagram.